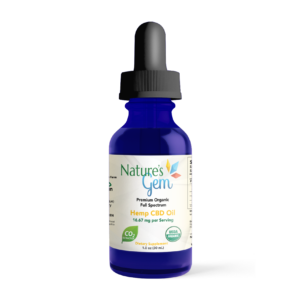 If you are still learning about the details of CBD, you have come to the right place. 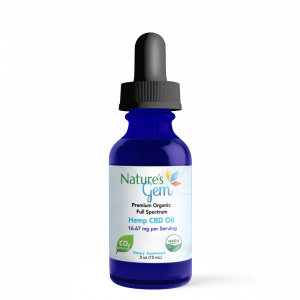 Nature’s Gem has two main focuses; educating and providing premium, organic, and high-quality CBD products to those who seek natural health products. 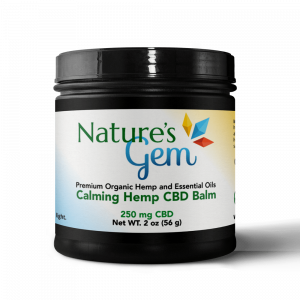 To understand what prompted the start of Nature’s Gem CBD products, you first need to understand the company’s CEO and her journey with Fibromyalgia. 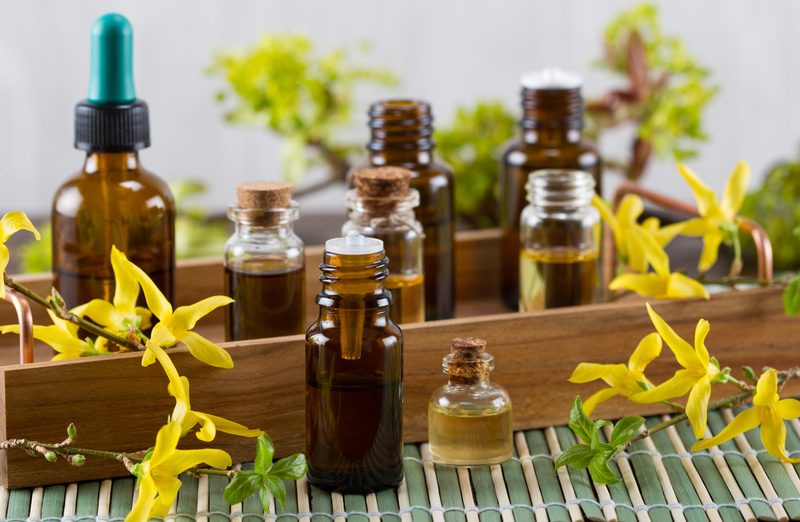 Not all CBD is the same. 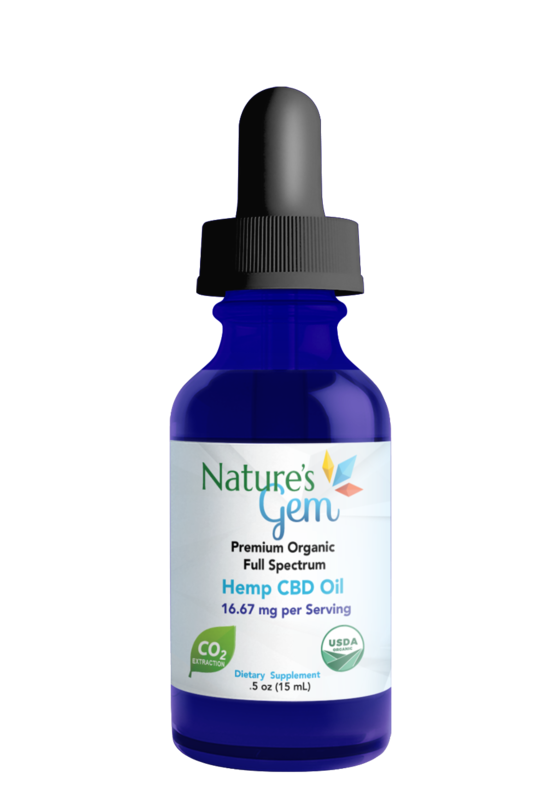 At Nature’s Gem, we believe in going above and beyond to ensure quality and consistency by using select USDA certified organic hemp farmers for our hemp oil. We utilize the preferred CO₂ extraction method for purity and third-party lab testing to provide full transparency of results to our customers. 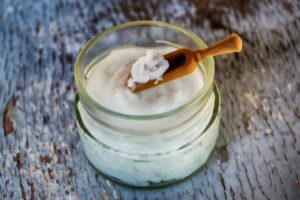 Wondering where to start, what product are right for you, dosage? Get in touch with us! 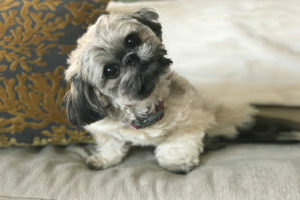 Our mission is to educate and help and our customer service team is available to figure out what is best for your needs. Our CEO may reach out to you directly to discuss your journey. 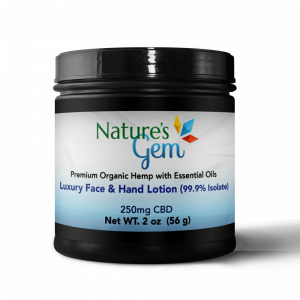 THC is less than 0.3%, although most of our products contain no THC.